My name is Janelle Brian and my husband, Eddie and I are travel addicts from Colorado. We have recently found ourselves in this new phase of life called ’empty-nesters’ and we plan to make the most of it! Welcome to Road Trips and Tiny Trailers! 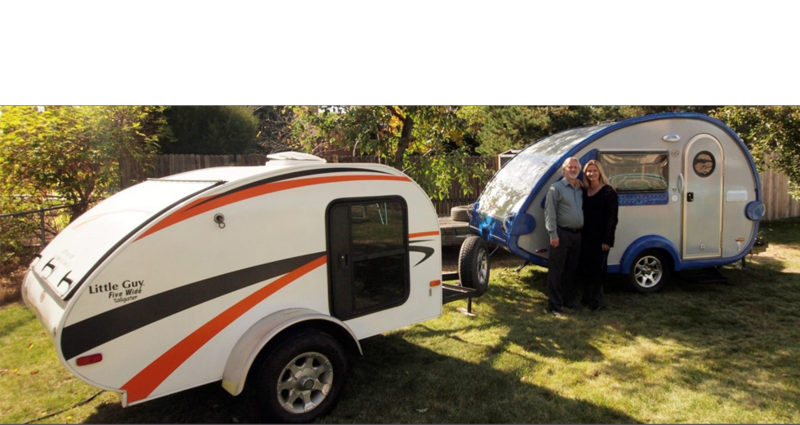 This site is designed to help you plan, prepare and get the most out of your road trips in a Tiny Trailer! TO USE THIS WEBSITE...GET STARTED HERE!